07 August 2018, Oxford – Oxford Genetics, a leader in innovative synthetic biology-based technologies for biologics discovery, development and delivery, has secured a multi-million pound contract with a leading multi-billion dollar global ecommerce provider of reagents and tools to the research and clinical community. This approach means we are well positioned to deliver the large number of custom-engineered cell lines per year that the global market is forecast to need. Headquartered in Oxford, UK, Oxford Genetics is a leading synthetic biology company dedicated to developing and delivering technologies and services to its customers that will help to change the gene editing industry. 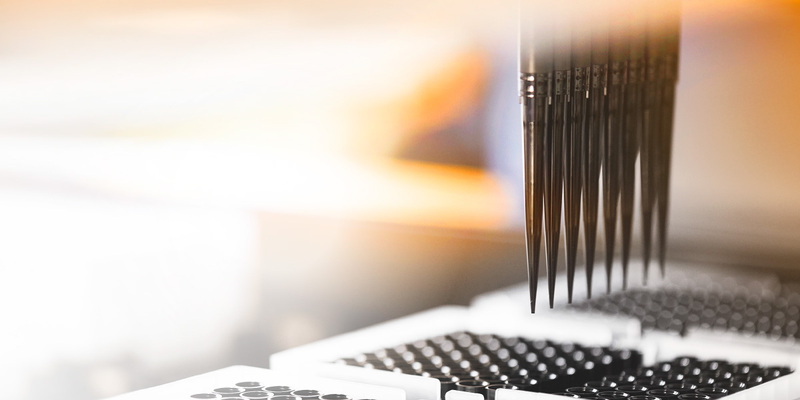 The company’s use of automation allows it to develop new and innovative solutions, the latest of which is its mammalian CRISPR cell line engineering platform.